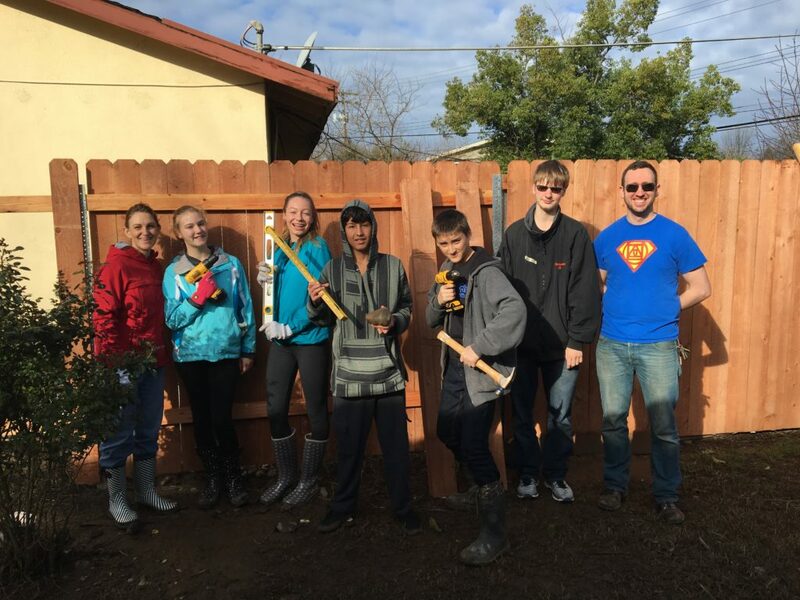 This is Sierra Service Project’s eighth year offering Weekends of Service as a part of our year-round programs! We host these sessions throughout the year to encourage youth to be involved in their own communities. 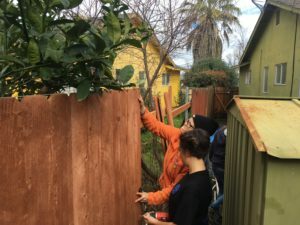 From learning about homelessness in Portland to the value of neighborhood beautification in Sacramento, each session has had its own flavor. Where do Weekends of Service take place? Weekends of Service in Sacramento are in partnership with our Rancho Cordova Home Beautification program. 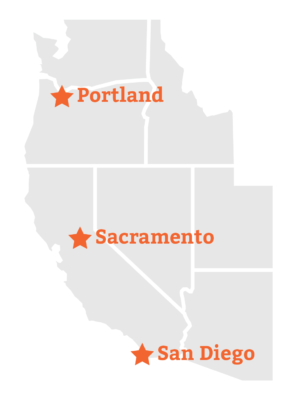 The work will be focused on home repairs and we will be housed at St. Mark’s United Methodist Church in Sacramento. Weekends in Portland are based out of Sunnyside Community House and focus on homelessness and food insecurity. We will partner with a variety of nonprofit organizations for our service work. 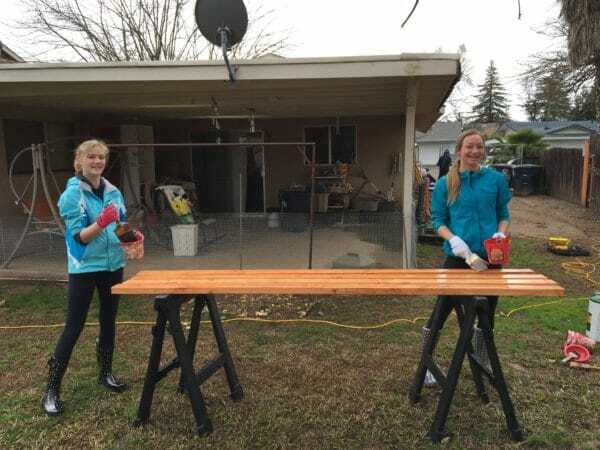 Weekends in San Diego’s South Bay offer activities with a variety of nonprofit organizations for our service work, and participate in Border Church on Sunday in Friendship Park. Contact Megan Walsh if you would like to schedule a weekend outside of these dates for your group. 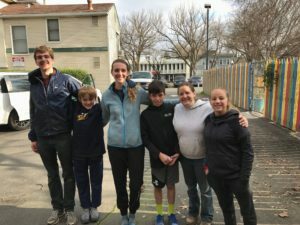 How many people will be at a Weekend of Service? We hope to enroll between 25 and 45 volunteers total in each session. 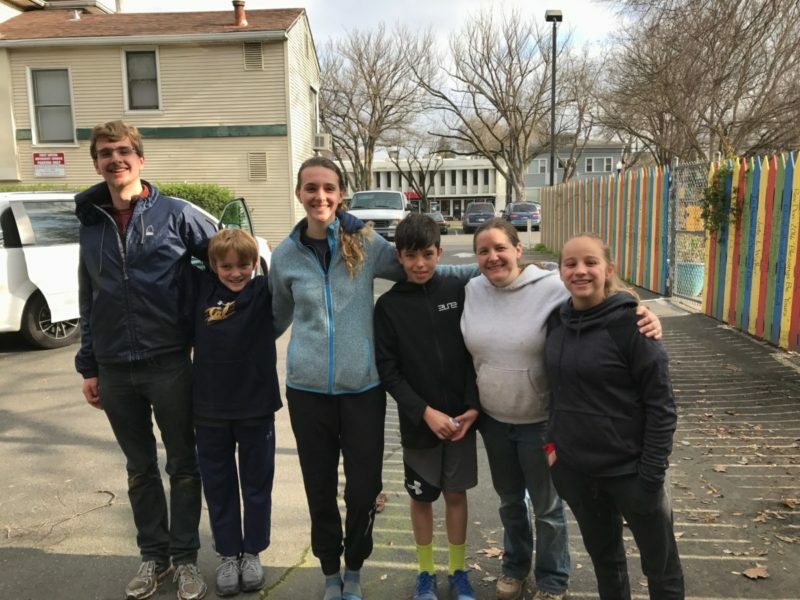 No group is too small – one youth and one adult make a group! All weekends are for both middle school and high school groups. Youth grades 6th through 12th are welcome to participate. The cost for Weekends of Service is TBD. The fee includes all meals, lodging for two nights, supplies, and a t-shirt. We can run weekends with fewer than 25 participants, but this will increase the price per person. Yes. Our commitment is that no youth should be excluded from participating due to lack of money. Scholarships are available for Weekends of Service, and are applied to the final payment. Youth taking goodbye photos after the weekend. Registrations and scholarship applications are due four weeks prior to a Weekend of Service session. The registration process takes place on our MySSP portal, which is our online registration system. MySSP allows you to submit your registration, make payments, and later in the process, update your group’s information regarding roster information, t-shirt sizes, and dietary needs.